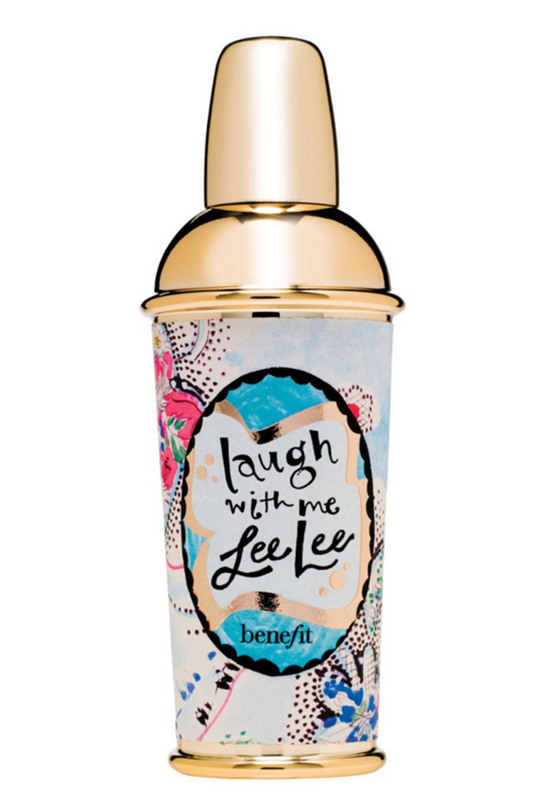 Benefit present their beautiful Laugh with Me Lee Lee fragrance which is a flirty and feminine woody floral scent. Top notes include cassis, melon and citrus. Including middle notes of black violet, lily and jasmine. Bottom notes consist of blonde wood, amber and santal.